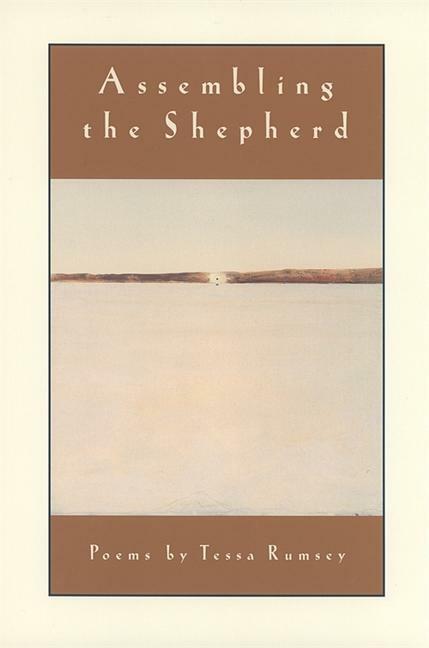 Driven by an endless matrix of poetic forms, the poems of "Assembling the Shepherd" create a world where allusions to Plato and the Dead Sea scrolls intermingle with car culture and terrorism, where modern skylines are framed within the history of alchemy and architecture. Tessa Rumsey uses words in ways that defy summary and synonym in poetry that challenges the boundaries of common dualities--city and desert, heaven and earth, waking and dreaming, violence and harmony, destruction and regeneration, recollecting and forecasting. She attempts to move beyond these natural contrasts in her poetry, and beyond point of view to create a collection that offers an elemental glimpse of the fragmented yet interconnected world we live in.Throughout the book, familiar themes are seen again and again, undergoing subtle metamorphosis: the seasonal solstice, the sundial, the planets, the Sphinx--as Rumsey invites us beneath the surface of her words. Tessa Rumsey studied philosophy at Sarah Lawrence College and is a graduate of the Iowa Writers' Workshop. Her poems have appeared in "Black Warrior Review," "Denver Quarterly," "Colorado Review," "New Republic," and many other magazines. She lives in San Francisco.